There are several different types of facial lines that form around your nose and mouth. These include the parentheses lines, vertical lip lines, corner lines, and marionette lines. As you age, these lines may become more noticeable. Wrinkles and lines As you age, your skin loses elasticity and moisture. This normal aging process, plus environmental factors like sun exposure, cause different facial lines to form, including moderate to severe wrinkles and folds. Helps hydrate and add volume to our skin. One third of the body’s HA is naturally removed and replaced every day. Naturally occurring HA decreases drastically with age. HA is also used by doctors for medical procedures, e.g. eye surgery, tissue engineering. 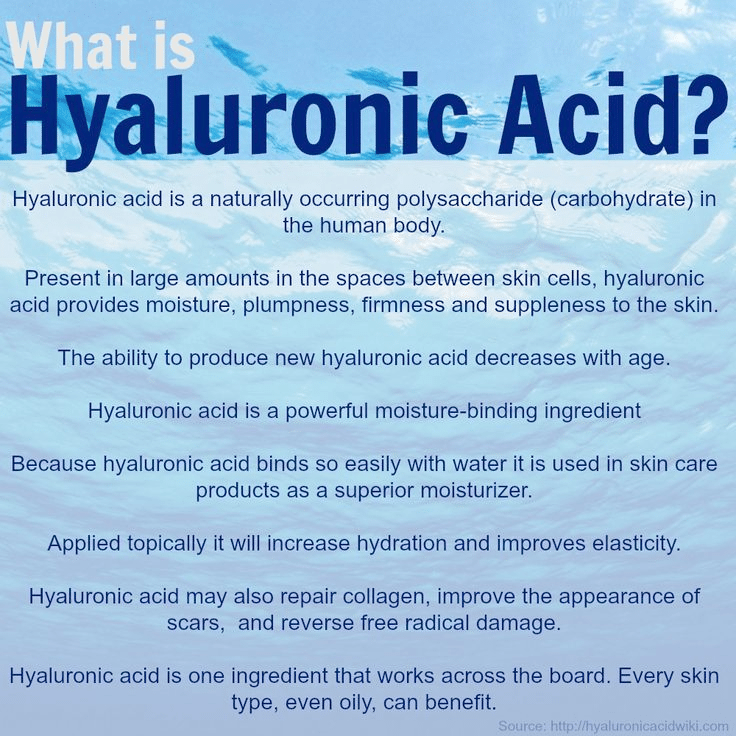 The hyaluronic acid used in Juvéderm is a non-animal one clinically refined to provide very natural and long lasting aesthetic results. It is safe and reabsorbable and the aesthetic effects are reversible. treatments and has been used by doctors for injection into arthritic joints to aid movement as well as for eye surgery. The injection process can take a mere 15-20 minutes. You’ll also need to allow time to consult with your clinician before treatment. Following injection, you may experience slight redness, swelling or bruising at the injected area. Your clinician can advise on this. Please be assured that these side effects will not last and can be easily covered up with your usual make-up. However, do not hesitate to get in touch with your clinician in the unlikely event that these reactions last longer than a week or if you experience any other side effects. All skin injection procedures carry a risk of infection. However, Juvéderm® is the only family of HA fillers approved by the US FDA to correct moderate to severe wrinkles and folds for up to one year. We advice you to avoid using aspirin or other non-steroidal anti-inflammatory drugs (with analgesic, antipyretic and anti-inflammatory effects) a couple of days before your Juvéderm injection. This will reduce the risk of bruising and bleeding at the point of injection. 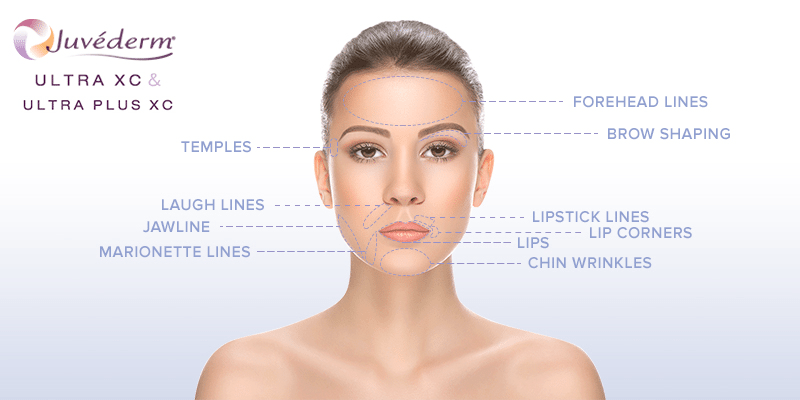 Many patients like to book touch-up injections as well as repeat injections to maintain the way they look. Ask your clinician for advice. We advise you to avoid using aspirin or other non-steroidal anti-inflammatory drugs (with analgesic, antipyretic and anti-inflammatory effects) a couple of days before your injection. This will reduce the risk of bruising and bleeding at the point of injection. If this is your first visit, you will need to provide your clinician with information on your medical history and any current problems, as well as details of any allergies you have or medications you are taking. There is no need for an allergy test, unless your practitioner feels it’s necessary. The procedure is quick and easy. The injection itself usually takes only about 15-20 minutes. 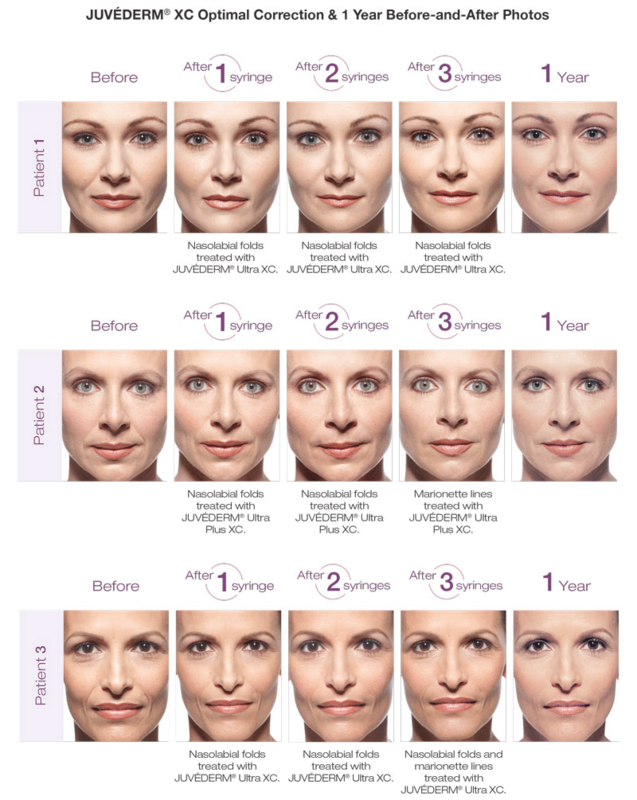 Because Juvéderm gel is a simple, nonsurgical treatment, there is minimal recovery time. For the first 24 hours following treatment, you should avoid strenuous exercise, excessive sun or heat exposure, and alcoholic beverages in order to help minimize the risks of temporary redness, swelling and/or itching. No treatment can halt the ageing process; you will require top-ups if you want to maintain the effect so do ask your clinician when they’d recommend rescheduling another appointment.